Yes a real book. Go to. 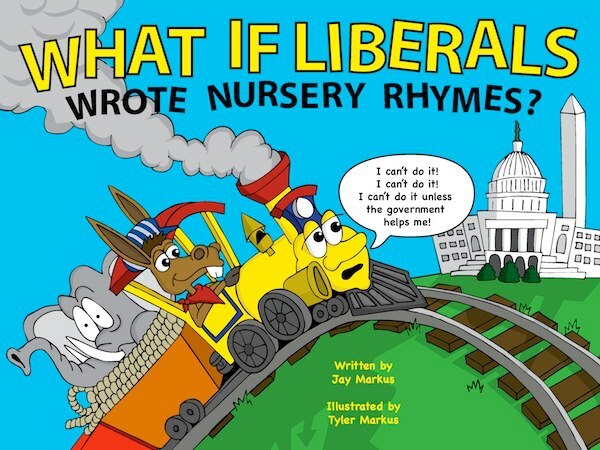 Www,whatifliberals.com. so cute posting… happy to read this.